Happy Friday!! I hope you all had a good week! We have such a happy bundle for you today! Be sure to scroll down to see what I made featuring this week's bundle! 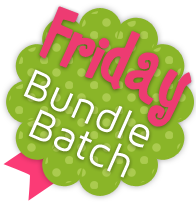 Sunshine On A Cloudy Day is this week's Bundle Batch! This bundle features daisy prints by Adornit in yellow & gray. I love gray and yellow together! It is one of my favorite color combinations! 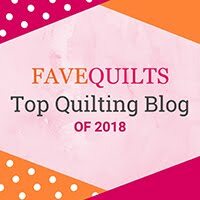 I thought it would be fun to make a table runner out of these fun fabrics! I made simple Log Cabin blocks to make the runner. I really love log cabin blocks - they are so versatile and so very easy to make! The great thing about this runner is you can be as scrappy as you want or you can carefully plan out where you want your different colors to give it a different effect. I decided to do it scrappy - and I really love how it turned out! I quilted it with a simple meandering pattern and used the newspaper print for the binding too! I just love that newspaper fabric!! I usually like to use something that pops for my binding, but I decided to use the newspaper print - which is very subtle. I actually really loved how it turned out! Start with your A square and sew your B strips on the top and bottom. Press. Now add your C strips to the left and right side. Press. Add your D strips to the top and bottom. Press. Finally, sew on your E strips to the left and right. Press. Block should measure 12.5" x 12.5"
Sew an F strip between each block and also to the left and right side of the first and last block. 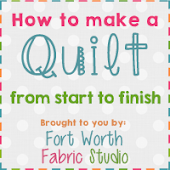 Baste, quilt and bind with your preferred methods! That backing and binding work so well with the yellows and grays! 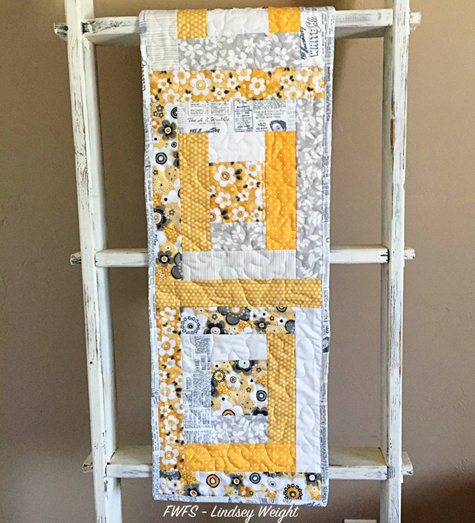 Yellow and gray is so classic, as is the block. Very lovely. Gray and yellow are great together! Especially love that newsprint design! Thanks for the tutorial and for hosting the link party! 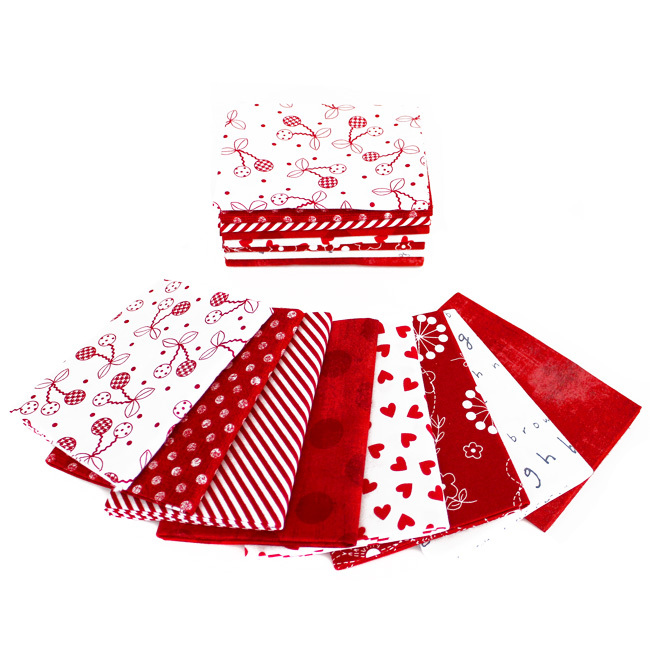 I love that fabric bundle! And the newsprint is perfect! I love yellow and grey together, but I find it hard to keep it from being too pale and pastel. I think you did a great job with this. It IS a very happy bundle! That runner and fabrics are so beautiful!!! Super cute runner and fabrics! !